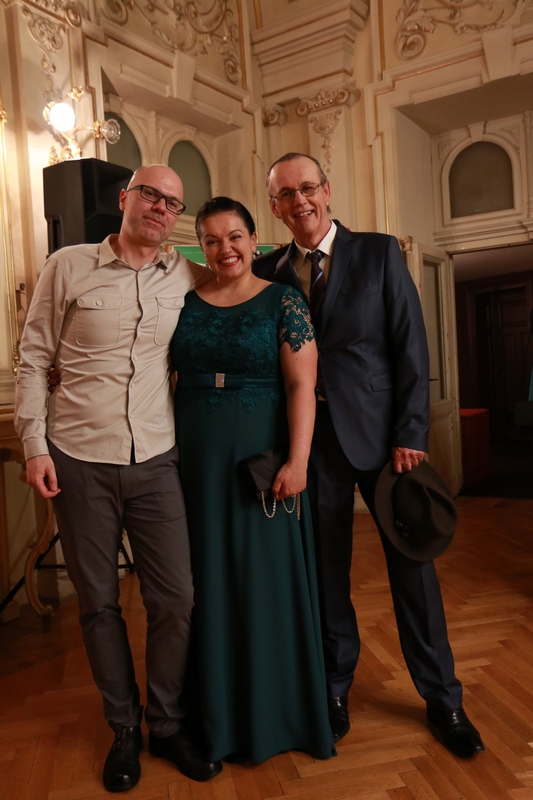 » RIJEKA MACBETH CROWNED WITH OVATIONS! 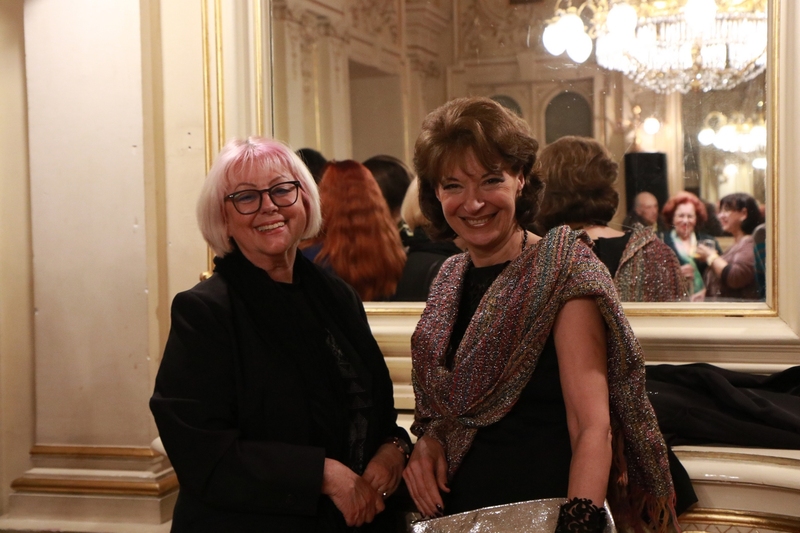 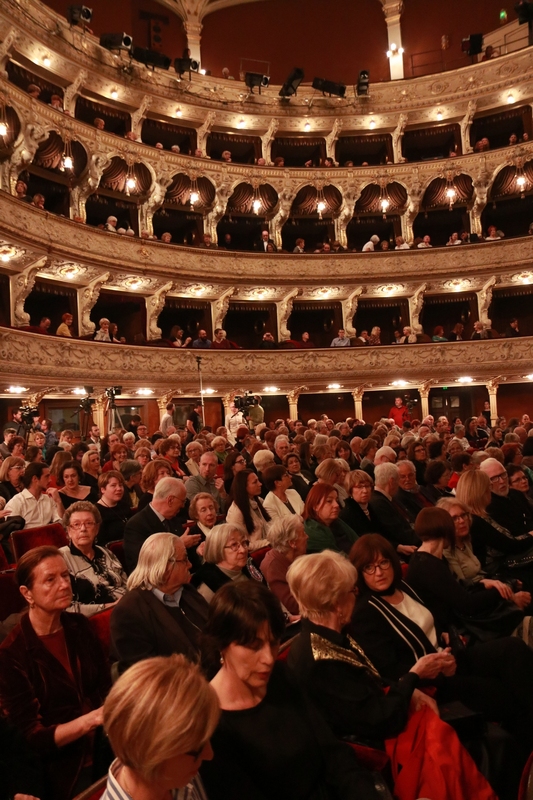 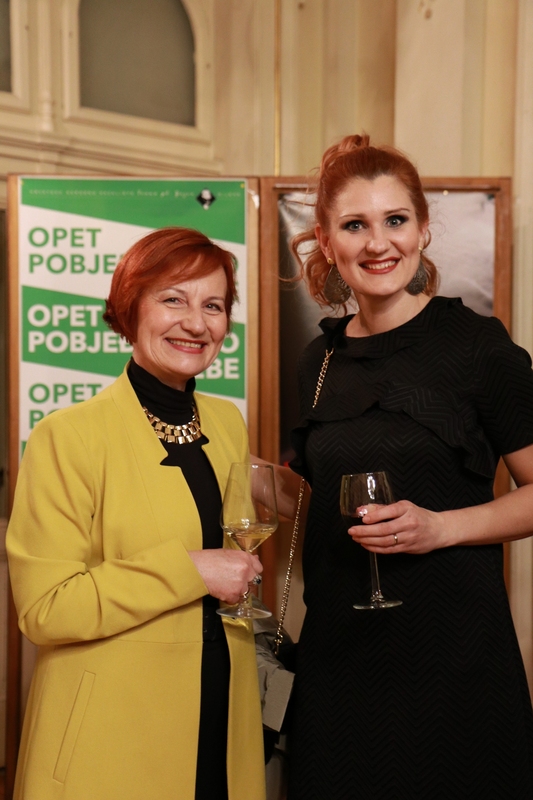 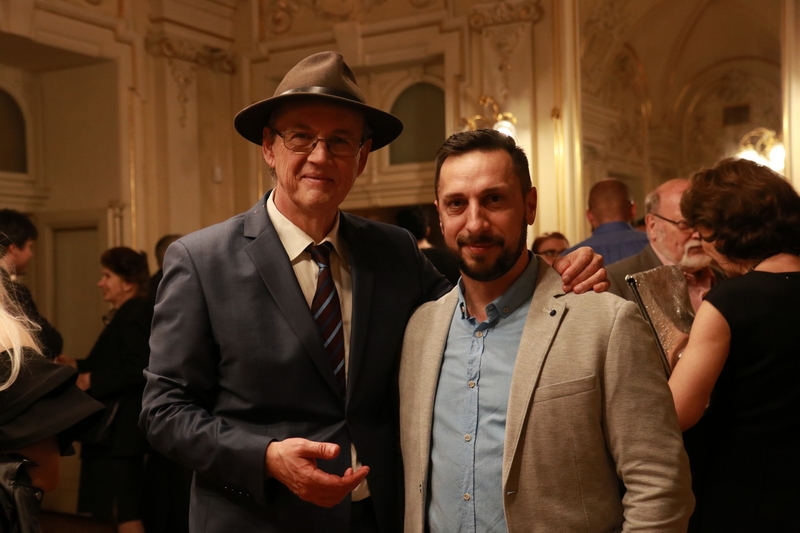 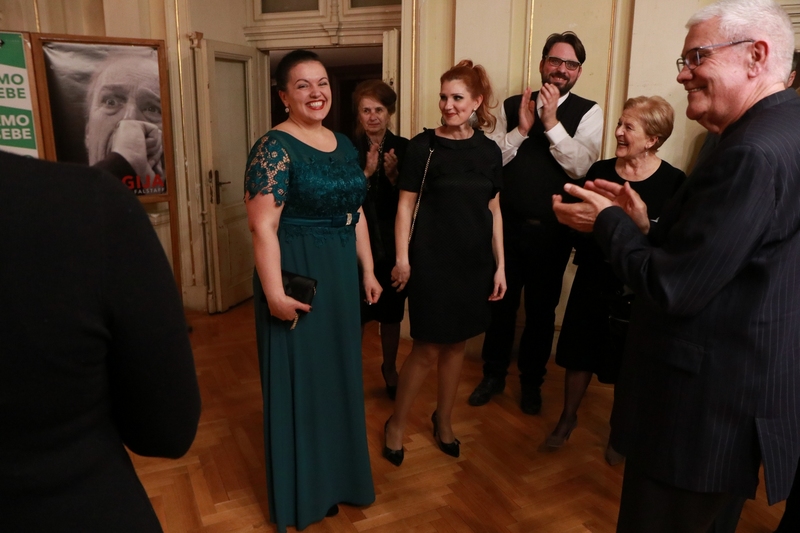 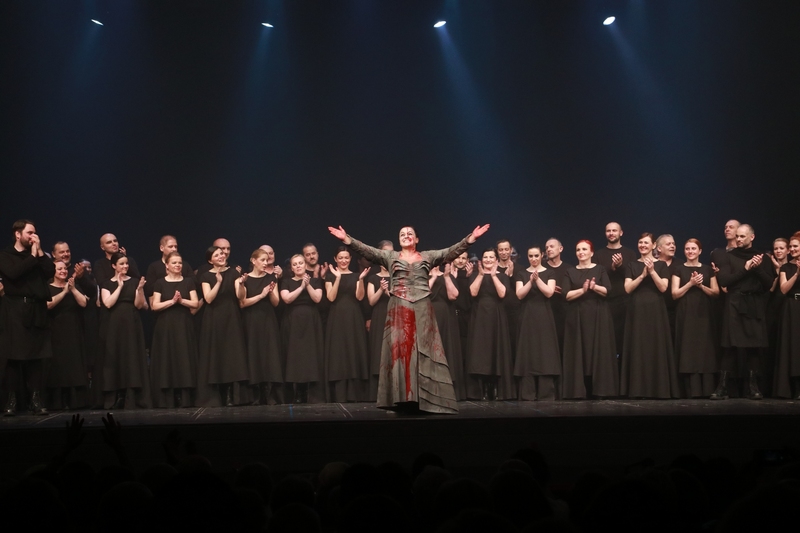 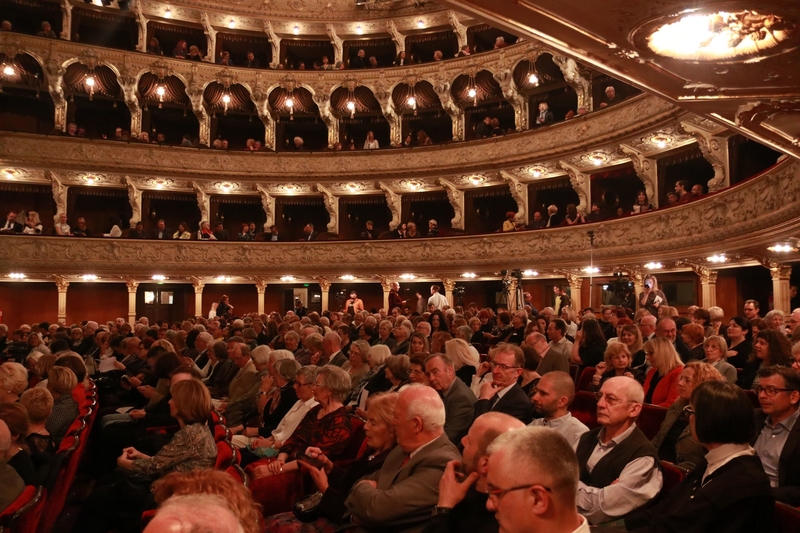 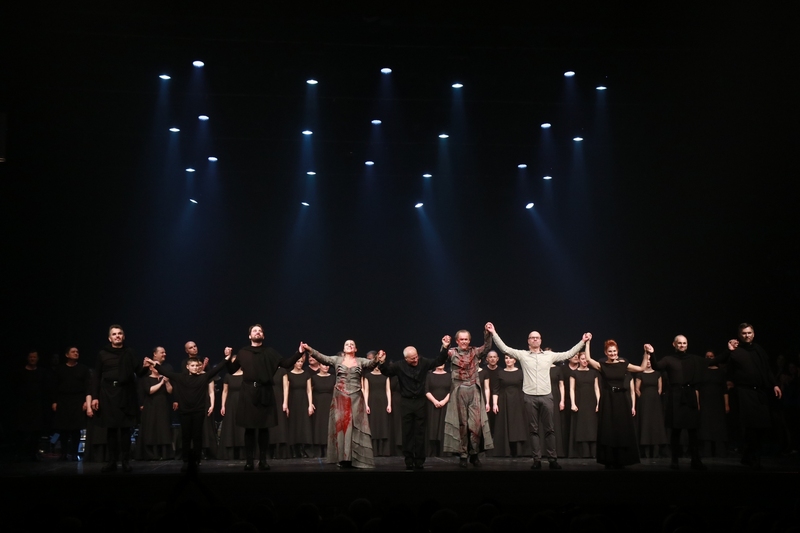 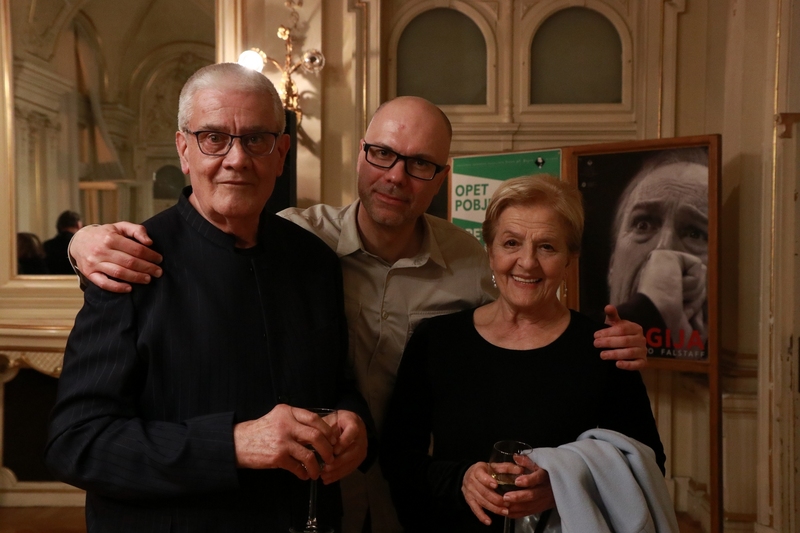 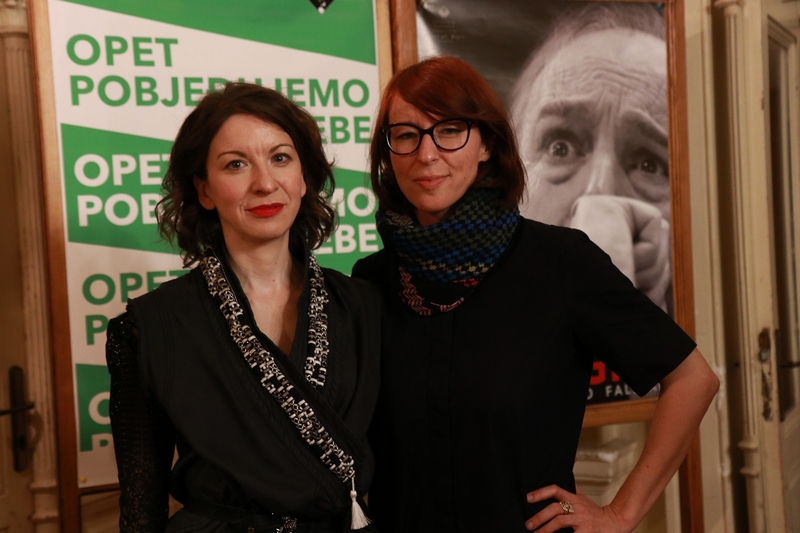 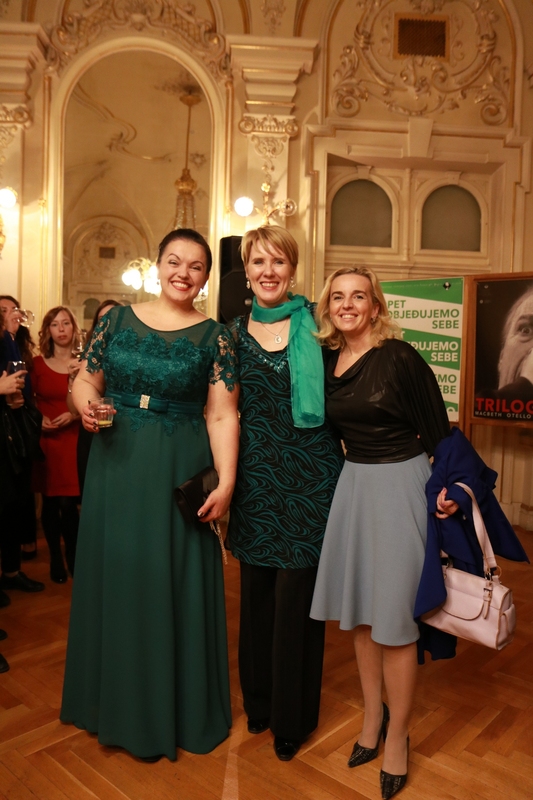 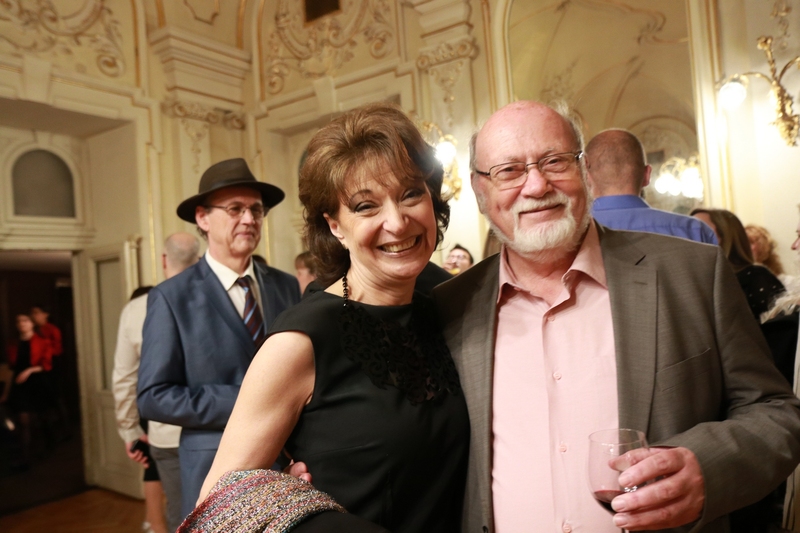 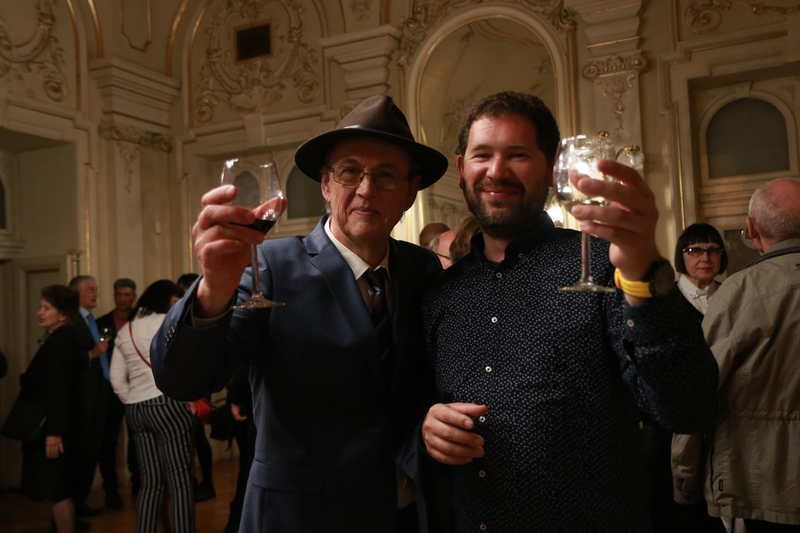 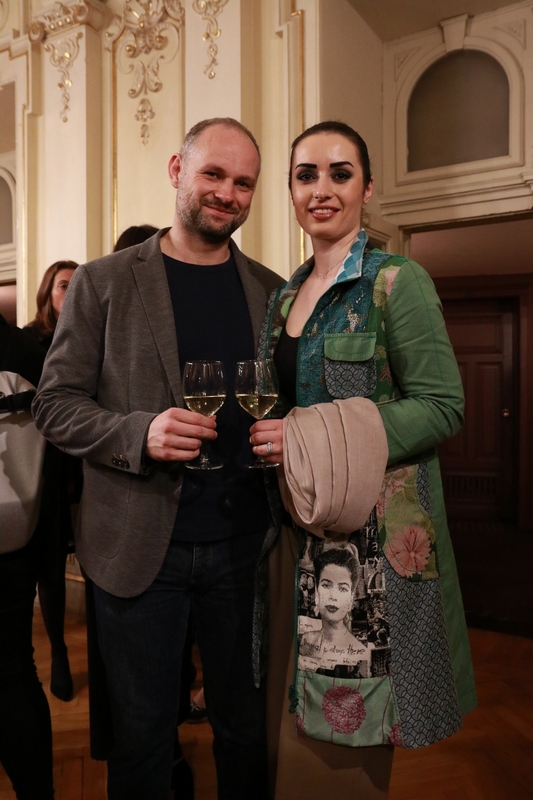 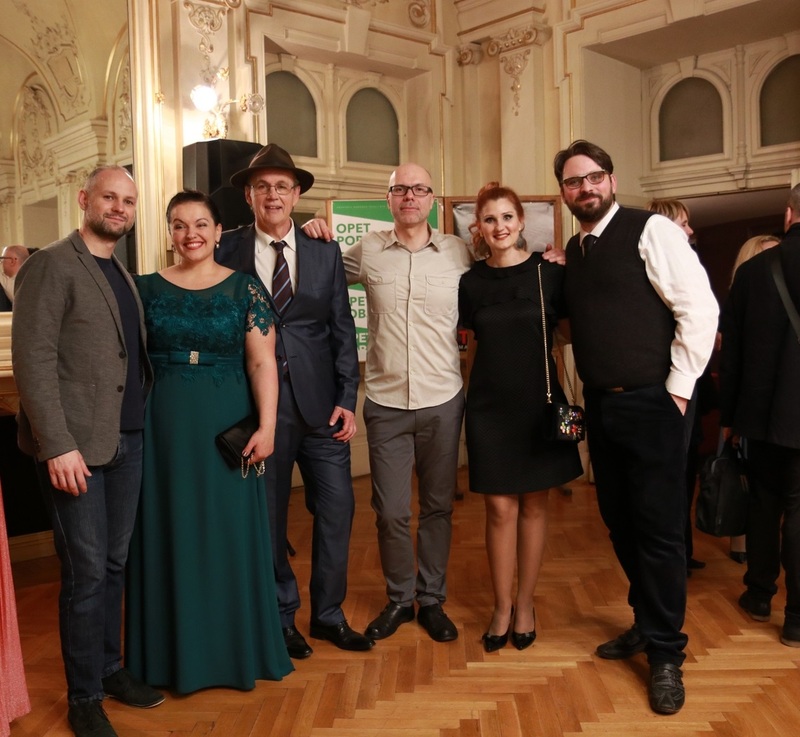 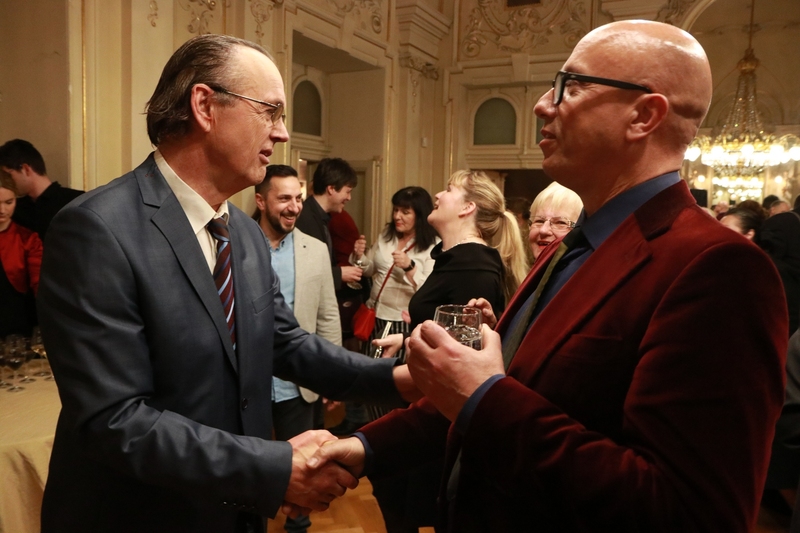 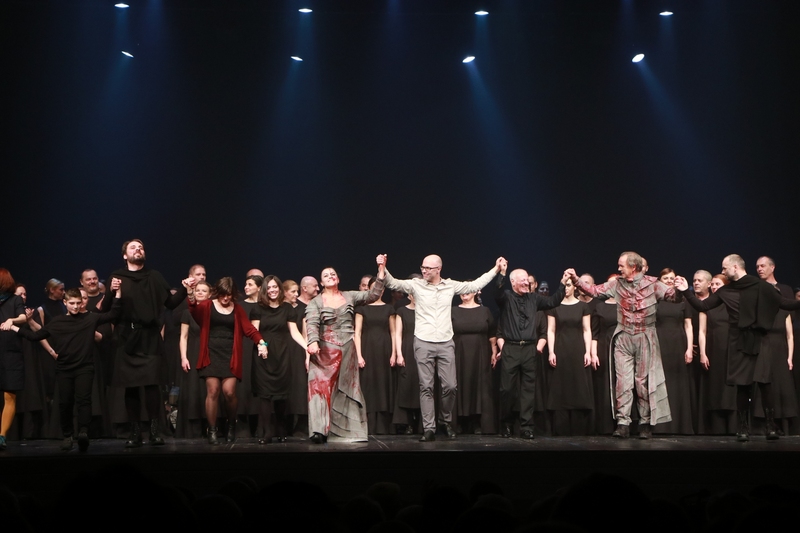 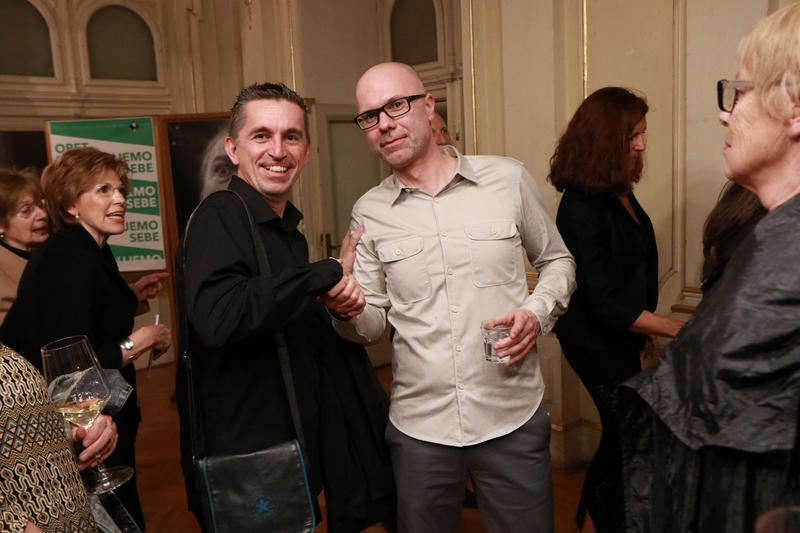 RIJEKA MACBETH CROWNED WITH OVATIONS! 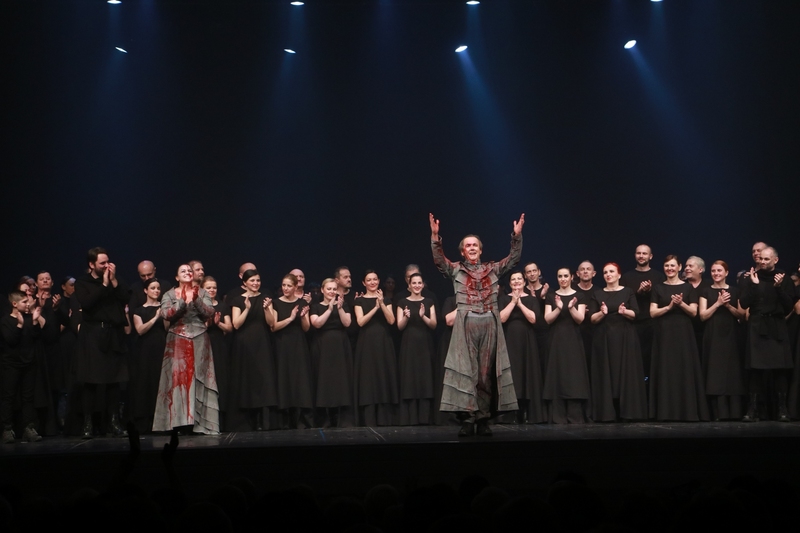 The first impression: “A rarely seen spectacle!” The over-whelmed premiere audience applauded longer than fifteen minutes to the great ensemble of the opera Macbeth by Giuseppe Verdi, the first of the Verdi-Shakespeare-Surian Trilogy! 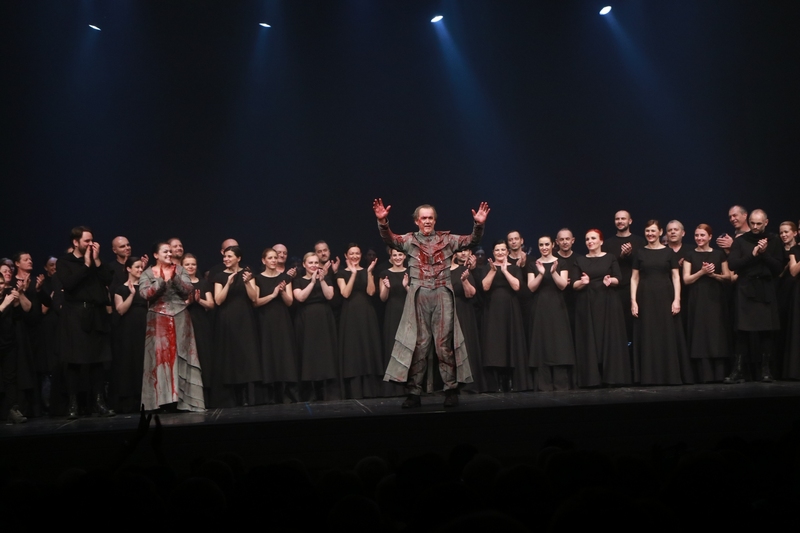 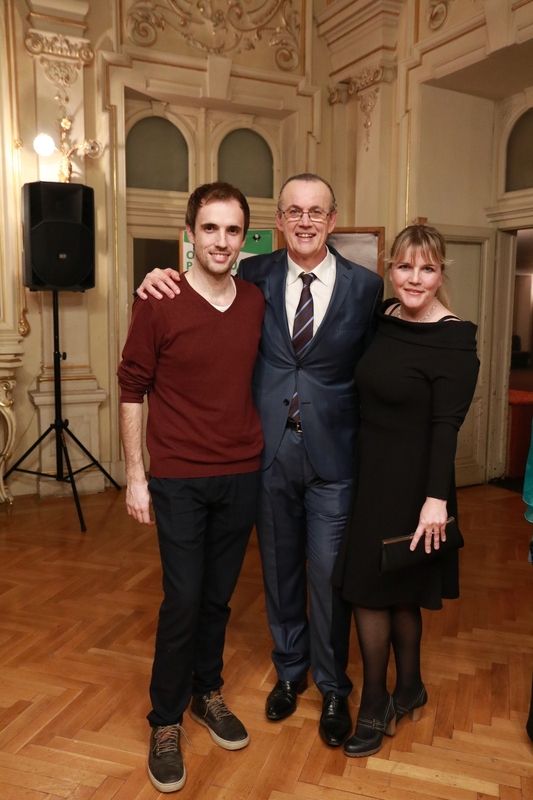 Maestro Marco Boemi conducted the opera Macbeth, while Marin Blažević is the dramaturge and director. 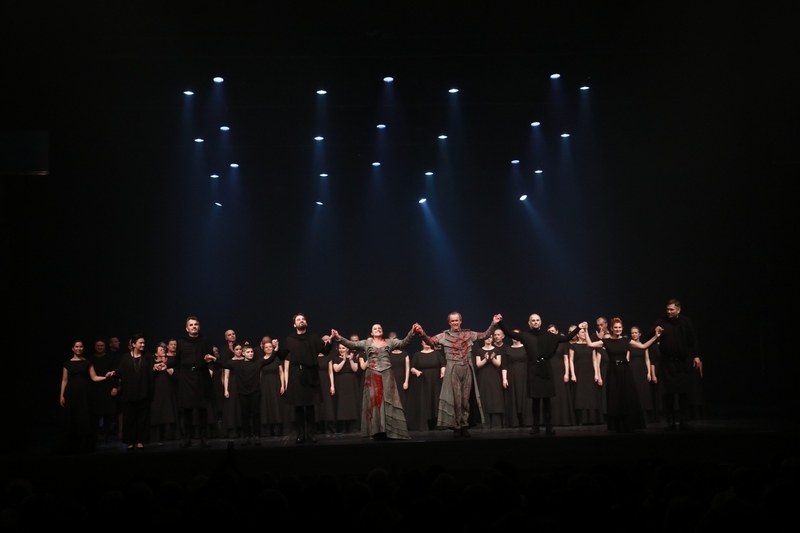 The soloists of the Rijeka Macbeth are Rijeka forces: Giorgio Surian as Macbeth, Kristina Kolar as Lady Macbeth, Dario Bercich as Banco, Marko Fortunato as the Scottish nobleman Macduff, Vanja Zelčić as Lady, Davor Lešić as Duncan’s son Malcolm Slavko Sekulić as Medico and Sicario, Saša Matovina as Macbeth’s messenger, the three apparitions are Morana Pleše, Nataliya Marycheva and Dario Bercich, while Luka Babić is Banco’s son Fleanzio. 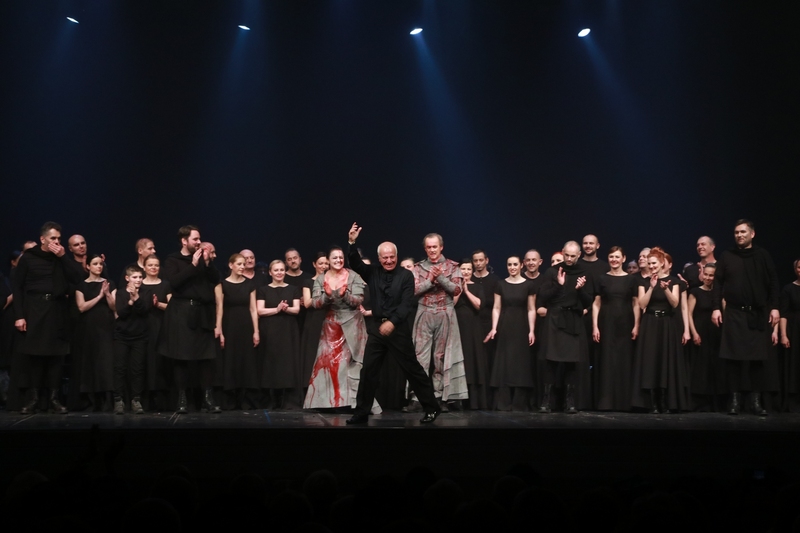 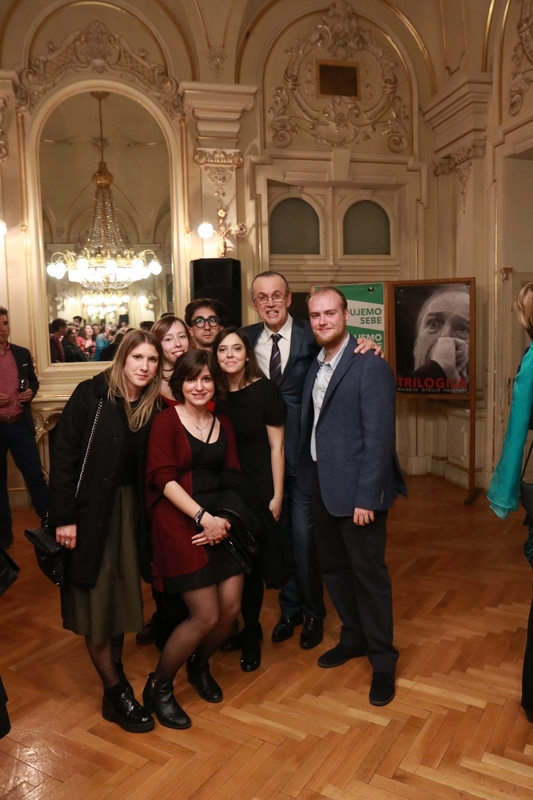 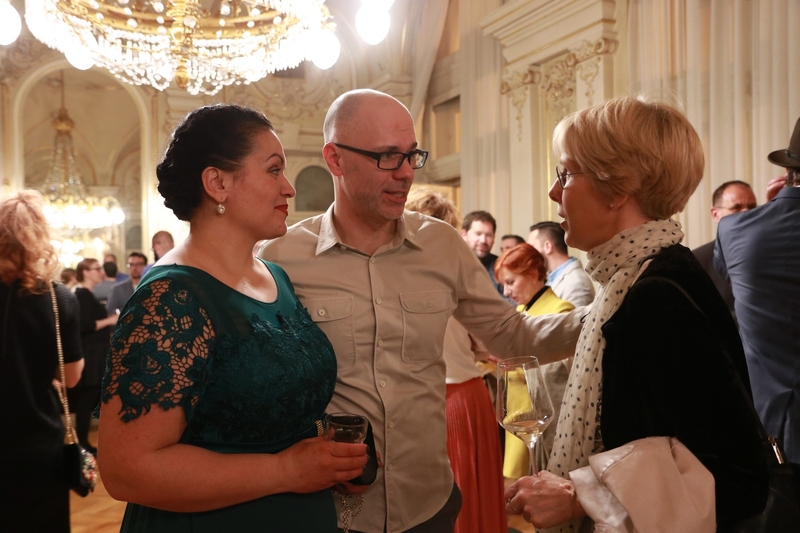 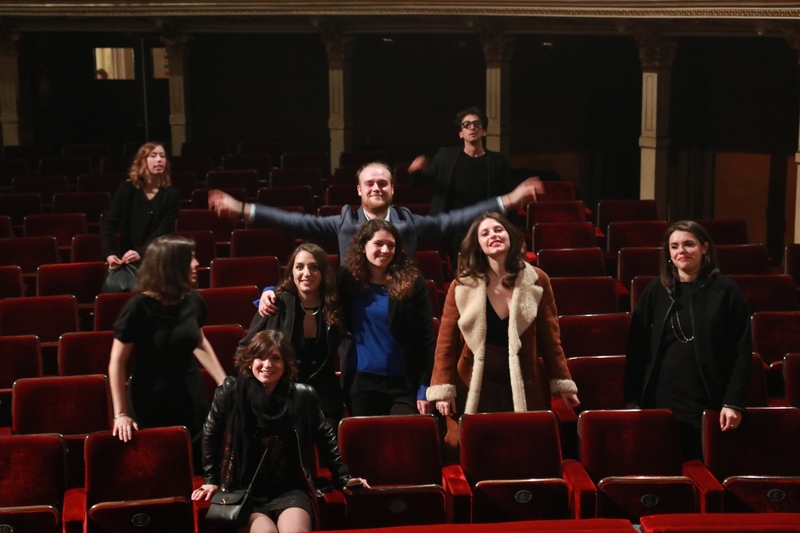 With the Opera orchestra and chorus as well as the attendants of the Rijeka Youth Theatre Kamov. 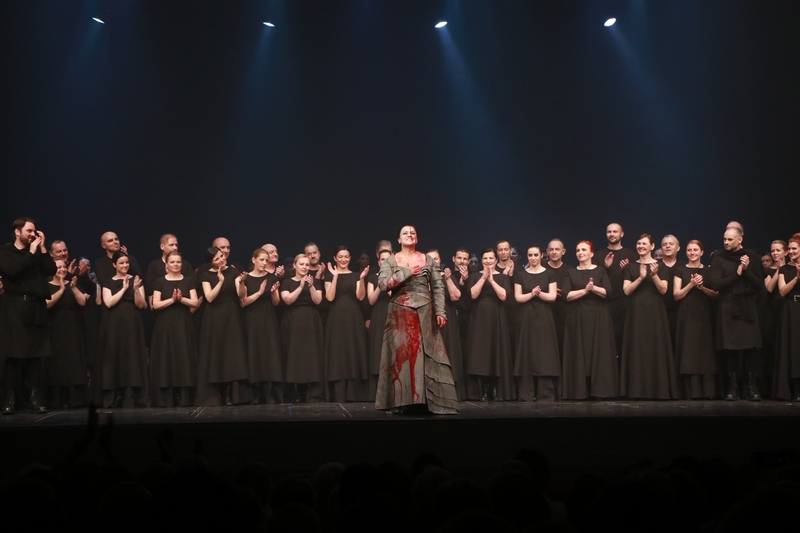 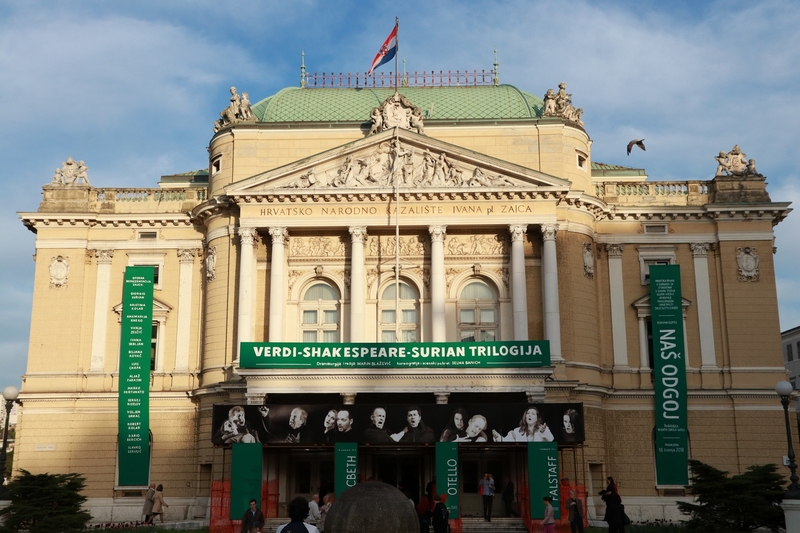 Choreography and stage movement is by Selma Banich, lighting is designed by Dalibor Fugošić and video by Marin Lukanović, who from the first row of the stalls recorded live close-ups of the ambitious royal couple. 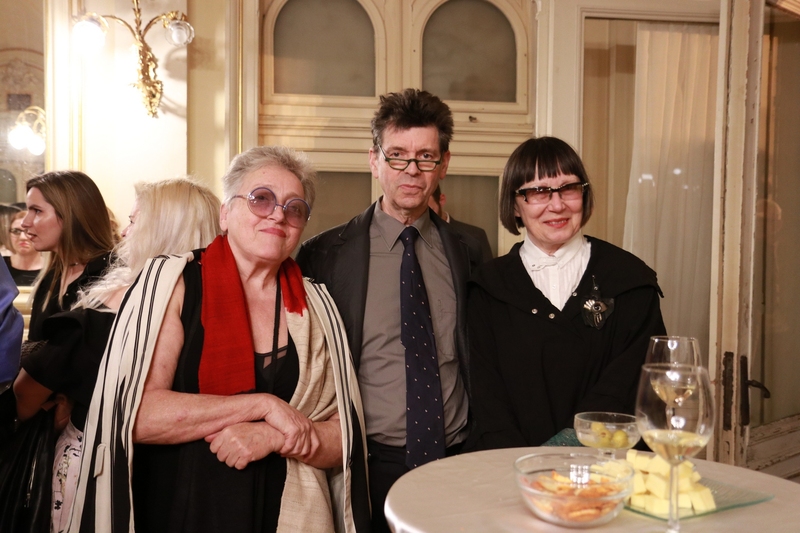 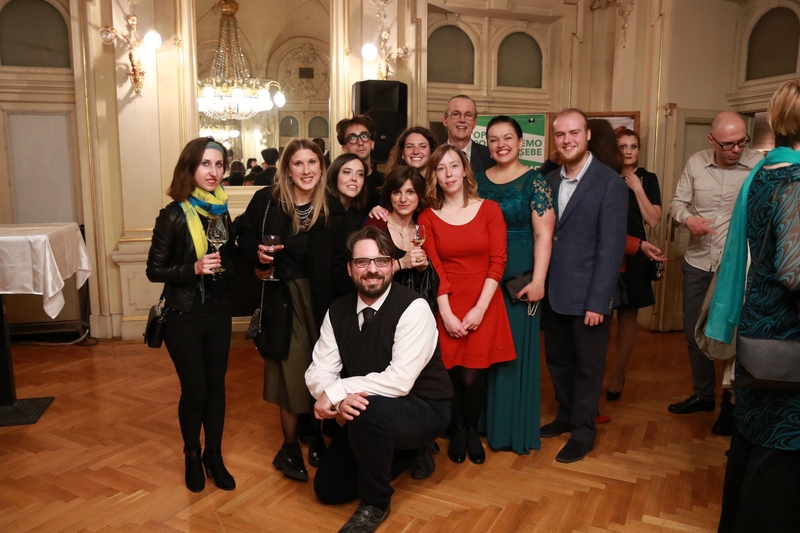 The Macbeth’s team of authors also features ten students of set design of the Accademia di Belle Arti di Brera, Milan, namely, Irene Belingheri, Rosa Casciello, Andrea Ceriani, Silvia Fonti, Riccardo Mainetti, Francesca Moioli, Maddalena Moretti, Eleonora Nardo, Caterina Pomante and Giorgia Ruzzante, under the mentorship of Edoardo Sanchi. 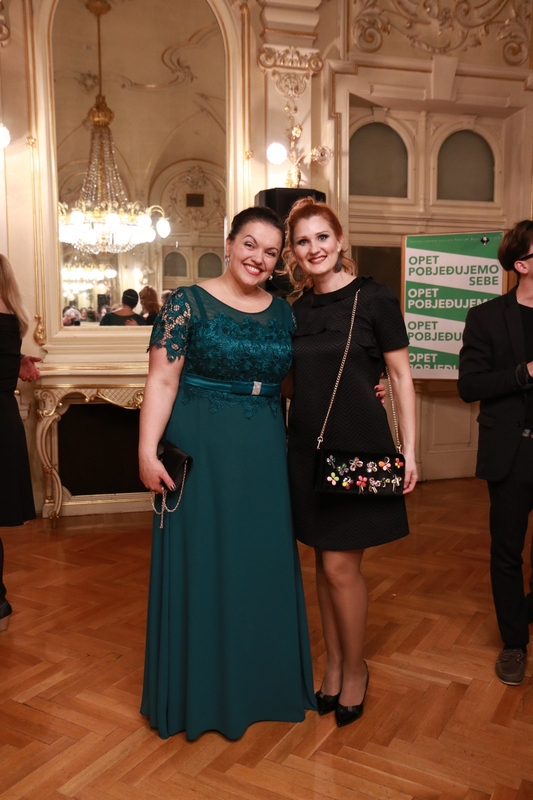 Romeo Drucker is concertmaster, Nicoletta Olivieri chorus master. 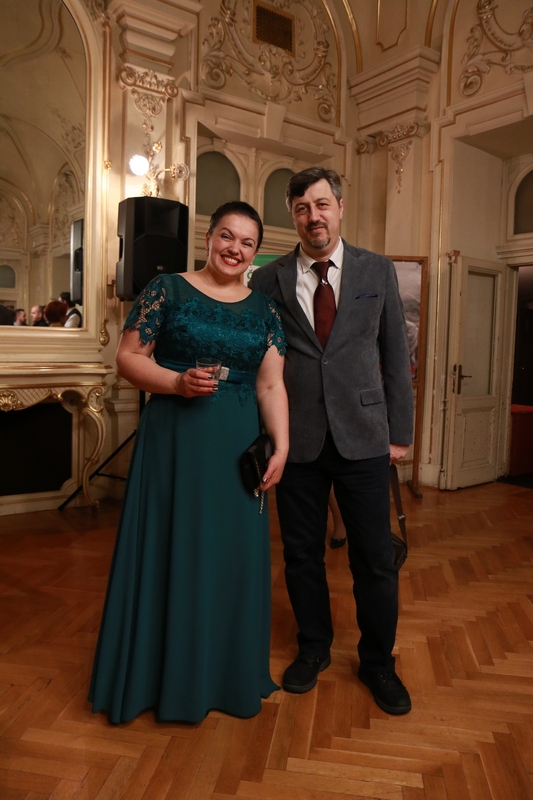 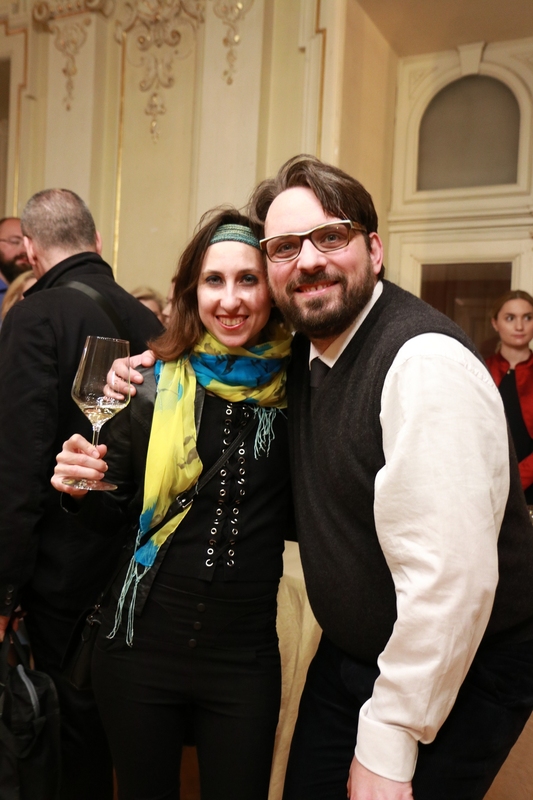 The conductor’s assistant is Igor Vlajnić, and the dramaturge-director’s assistant Gilda Maria Castellano. 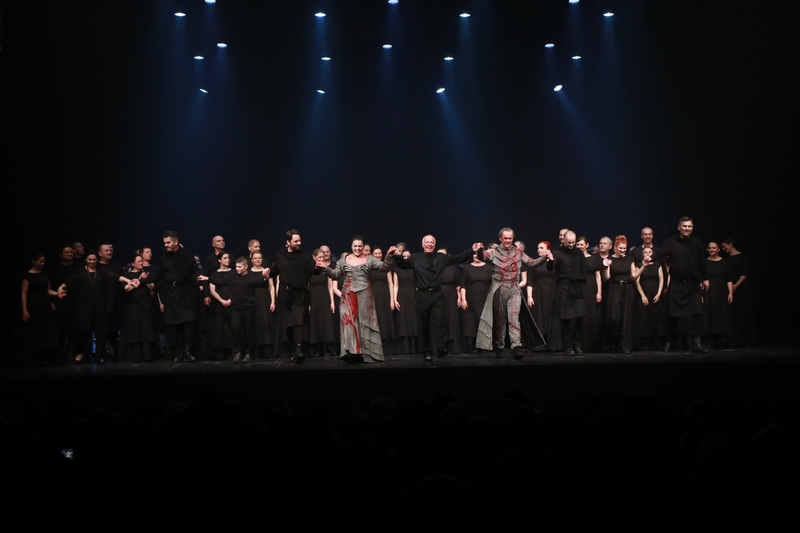 Macbeth is again on the stage of the Rijeka Theatre on Monday and Friday, 16th and 18th April at 19 hours.